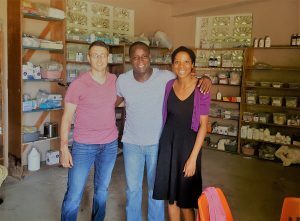 During the first week of July, I traveled down to a Haitian orphanage located 30 miles north of the Capital, Port-au-Prince. Fedja orphanage is home to over 130 children and provides food, clothes and education for all. 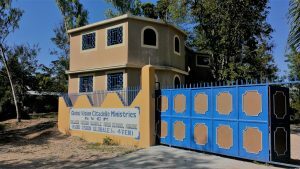 The orphanage is just one ministry of the Global Vision Citadelle Ministries (GVCM), which is a 501c3 charitable organization focused on spreading the word of God in Haiti. The purpose of my visit was rather low-key as I had been asked to return to the orphanage after a quick trip I went on with Ginghamsburg Church to help with relief in 2010. Since that trip, I have kept in touch with a co-founder of GVCM, Pastor Yves, who really wanted me to come down and help at a community clinic they had started on their 3-acre campus. I figured that this would be just a short trip with the main objective to collect data on the needs of the future home of the clinic, a newly constructed building right outside the walls of the gate that provided security for the children in the orphanage. What was to be an unremarkable and easy trip turned into an extended stay as civil unrest over gas prices led to blood in the streets of Port-au-Prince, leading the safety of everyone in the way of protesters to be placed at risk, whether Haitian or American. Due to pressure from the International Monetary Fund that pushed the government to remove subsidies from gas, diesel, and propane, the Country blew up in riots and demonstrations the Saturday morning that I was to leave Haiti. With violence in the streets, the US Embassy requested that all Americans in country remain “sheltered in place” until peace could be restored. Though the decision on the subsidies was over-turned almost immediately, peace was far from restored. Certainly, this experience took my family and I to a place that I could have never planned for. To be frank, I wanted my trip down there to be quick and quiet. My objective was purely to scope out the needs of this clinic being built, and return home to look for potential partners. Undoubtedly, Americans should know that the Haitian people are a God fearing people. They love their foreign partners and love God. But if you didn’t know their history, then you wouldn’t know them. In the late, 1700’s they were the first slave colony to unshackle their chains, fight their French oppressors, and take back their lives and freedom. They went on to fight off the British and Spanish as well, who wished to recapture this “pearl of the Caribbean”. The blood of their ancestors continues to pulse through them and they hear their cries for freedom even today. Anytime they feel that freedom and justice endangered they react. I think we can all understand that desperation. What I could not foresee happening was the political upheaval that was leveled to the Capital, placing many missionaries and citizens in danger’s way. Now, please keep in mind that I was very safe this entire time and was treated like royalty! However, the danger was very real for many others, and we personally knew Haitians that were affected by those that were killed in the riots. The dangers were also very real for my wife and children at home. My decision to follow the Lord into Haiti created a mental environment for Mindy that no wife wants to be in. She had to field the thoughts of raising children without her husband and their father. No husband ever wants to make their wife hurt like that. This trip instilled in me, yet again, the amazing power of prayer. 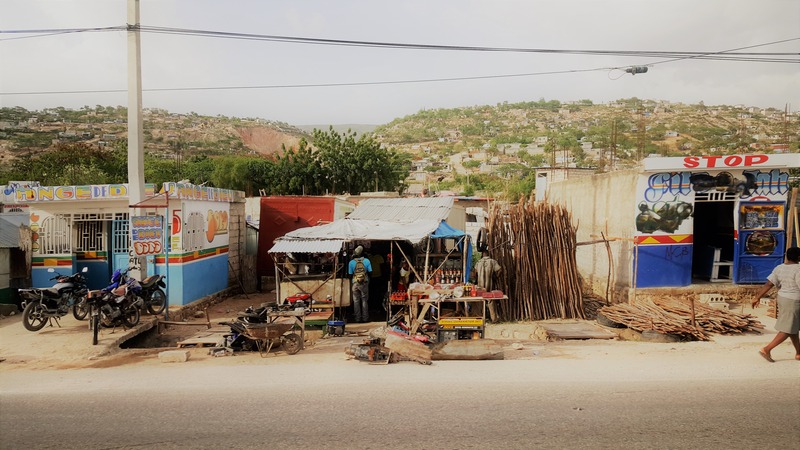 When we were finally able to enter into Port-au-Prince on that following Monday evening to spend the night at the airport, it was as if the Red Sea parted and our passage was made straight. So many miracles happened in Haiti that were the direct result of prayer warriors. I cannot thank those enough who were praying for my safe return! We as humans and believers sometimes assume that the Lord would never place us in dangerous situations, purely because we are His children. Not true. Father God needs His children prepared for the road ahead and we must have prepared hearts for that development no matter where it takes us. With discernment through the Spirit, we can open ourselves up to that danger and know that His will is about us. 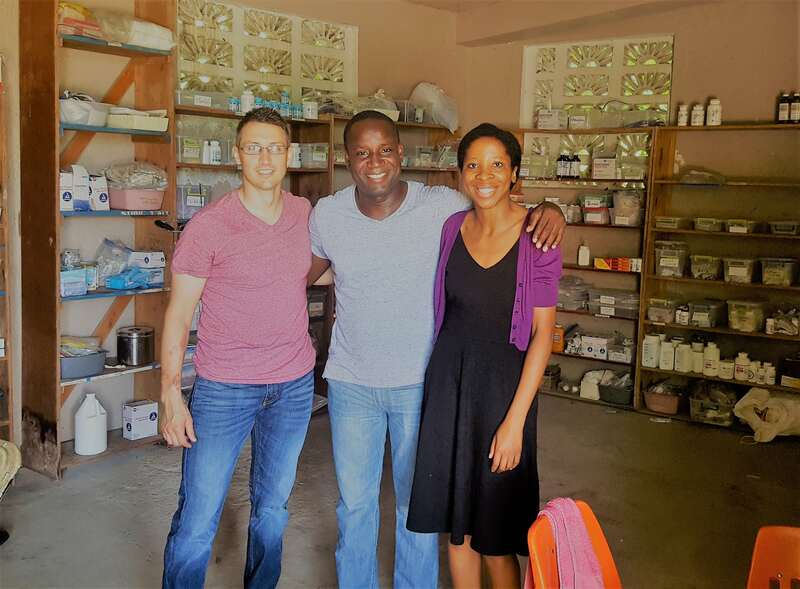 Looking back, I realize now that the experience I had working with medical professionals and patients in Haiti was remarkably similar to the experiences I have here at Health Partners Free Clinic. Both situations involved plentiful hearts, limited resources, other humans in their time of need, and innovative solutions to daily problems. I pray that the time I spent at GVCM will have sharpened me even more for the work we do here at HPFC! 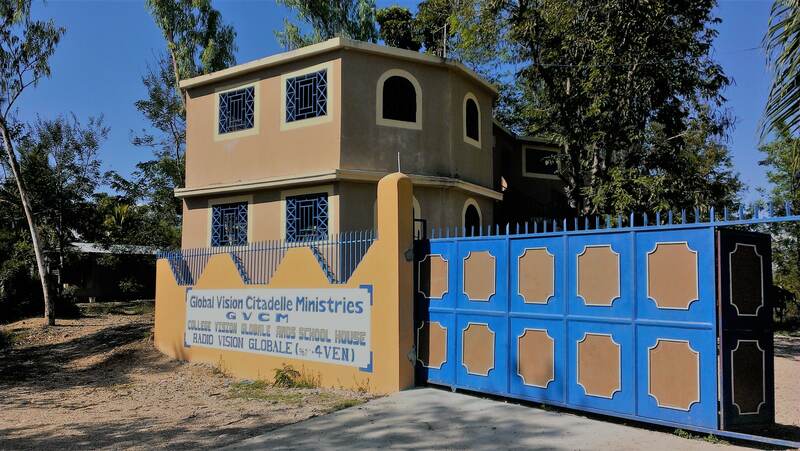 For more information about Global Vision Citadelle ministries, check out their website http://gvcm.org/.